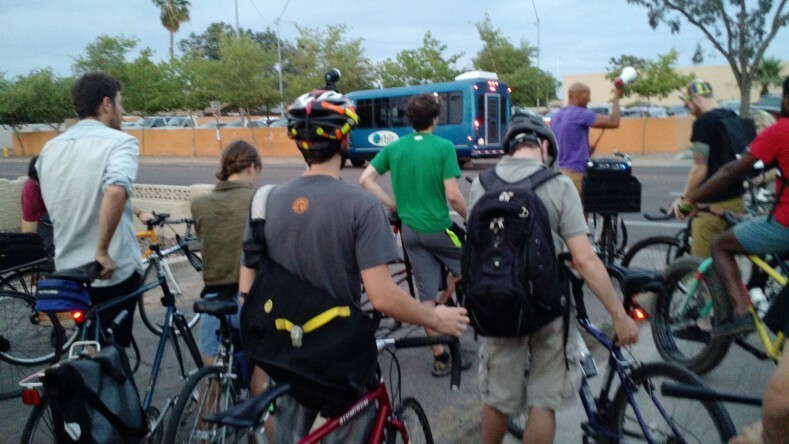 An excellent resource for riders looking for new rides or safe commuting routes. Check out the following resources and please contribute your favorites to help build the database. If you’re looking for mountain bike maps for around Arizona, or just a forum to talk with like-minded riders, check out the links below. DCB Adventures – promoter of the fall Dust Devil race series.